What are the required system components for an IP network security system? What is a Codec and how is it used? 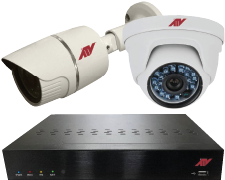 Find out how ATV can offer a small business an IP camera solution to fit the need.